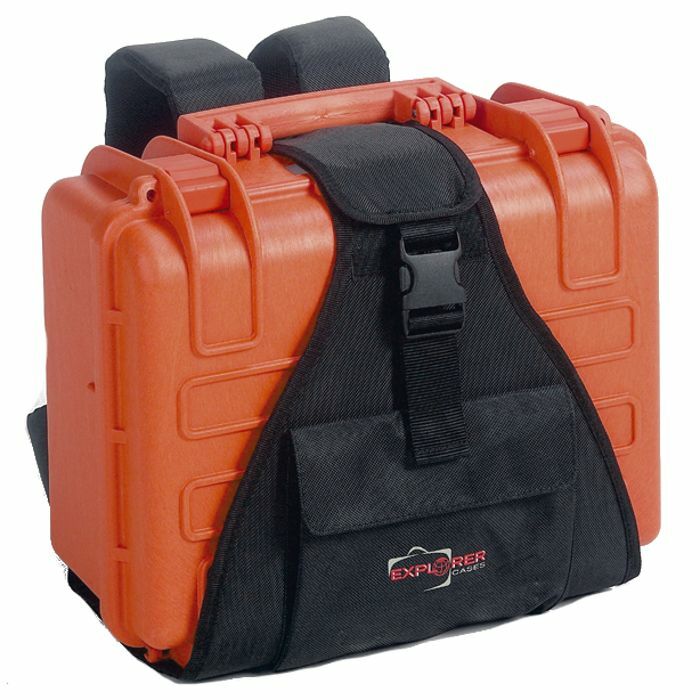 The Explorer Backpack M Kit is a convenient addition to many of Explorer's cases giving you an easy way to turn their carry cases into a rugged backpack that can be carried hands free. 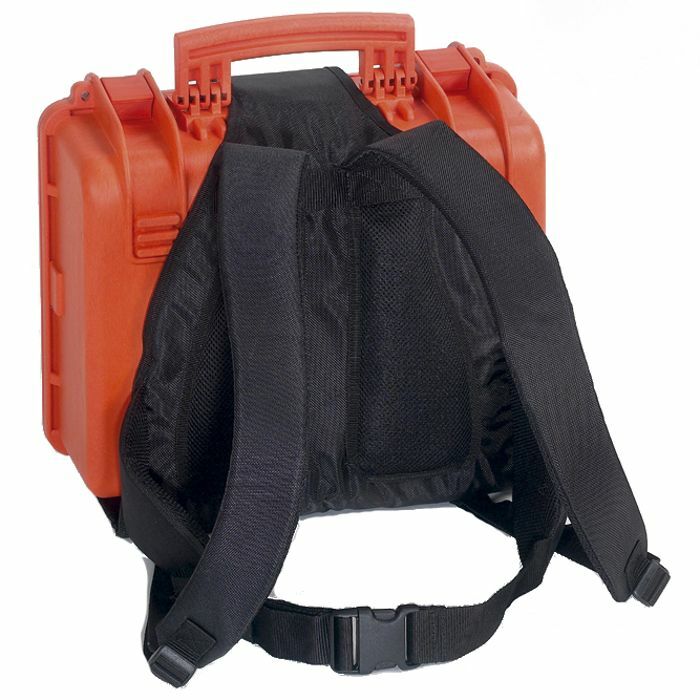 This backpack is ideal wherever a free hand movement is required, like in outdoor activities, extreme sports, emergency, rescue, trekking, industrial, among others. 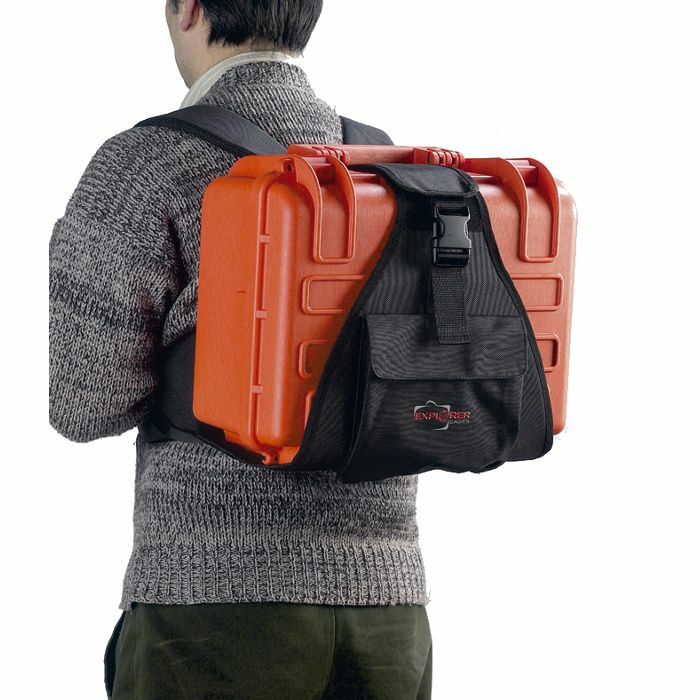 This Kit works with Explorer case models 3317, 3818, and 5117 cases.